Digging up the Marketing World! The Campaign Evaluation – whereby this all starts…. Football has always fascinated fans, not for nothing is the most popular sport in the world, with over 3.5 billion fans worldwide 1. And on the eve of such a massive and great event as the Football World Cup, the marketing industry was ready and about to explore all the aspects of the advertising. Especially at these times, the publicity for big organizations, or even small ones, seems to be obvious: pick a traditional national team or a specific and famous player and associate them or him to their brand. The national teams normally have a company (or companies) as sponsor(s) and in order to cause a big impact on consumers, these companies attempt to position their brand through the passion for the sport. That is truly an efficient formula to adopt on these cases, regardless their type of business segment. By relating their brand to any player (or team) which is on focus at that specific time, just adds more value to their brand towards customer. Whereas, this had become a trend amongst organizations throughout those years. So, the question was: what if they went further and brought a feeling of innovation that an event such a World Cup deserves? The environment was set for new ideas, especially for the crescent rivalry between two sportswear companies that would be performing in the fields. Founded in 1964 and renamed in 1978 as Nike, the company had always been struggling to be considered one of the top brands in foot and sportswear. Despite originally being an American organization, where sports such as football, basketball and baseball are more practiced, the company decided after several years that to become a global brand they had to go after the world’s most popular sport: soccer, or as it is known outside the U.S., football. According to the Nike’s Vice President for Global Brand and Category Management, Trevor Edwards, “In Europe and Latin America and Asia, if you’re not about football, you don’t count”2. In 1994, when Nike started to focus on this revolution, it had only 2% of the soccer equipment market. 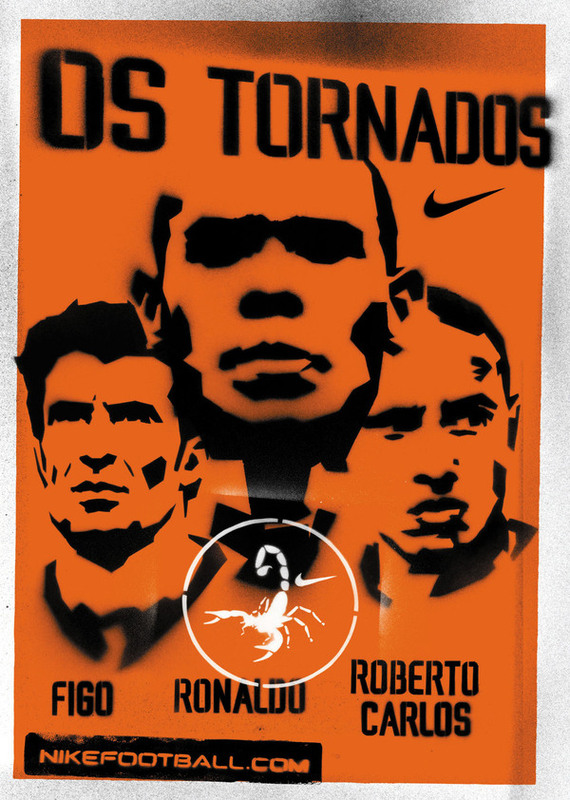 Therefore Nike’s approach used was the same successful strategy as before which consisted in promoting its products through sponsorship agreements with celebrity athletes – including Ronaldo (considered two times best player in the world in 1996 and 1997), Roberto Carlos (second best player in 1997 and reverenced as the best in his position), Luis Figo (best player in 2001), professional teams – such as Barcelona, Arsenal, Inter Milan – and national teams (including Brazil, Portugal, Holland and Korea). On the other hand their biggest issue was still how to face with equality a traditional brand as Adidas and become the number one amongst the football fans. Besides being a strong competitor, the competitor brand was also sponsoring eleven national teams (against eight of Nike), including previous world champion France. It would provide the game ball for every match and outfit more than 25,000 referees, linesmen, officials and volunteers.3 Apart from all those disadvantageous facts, the 2002 World Cup seemed to be an occasion that Nike looked forward and needed to turn this reality around. 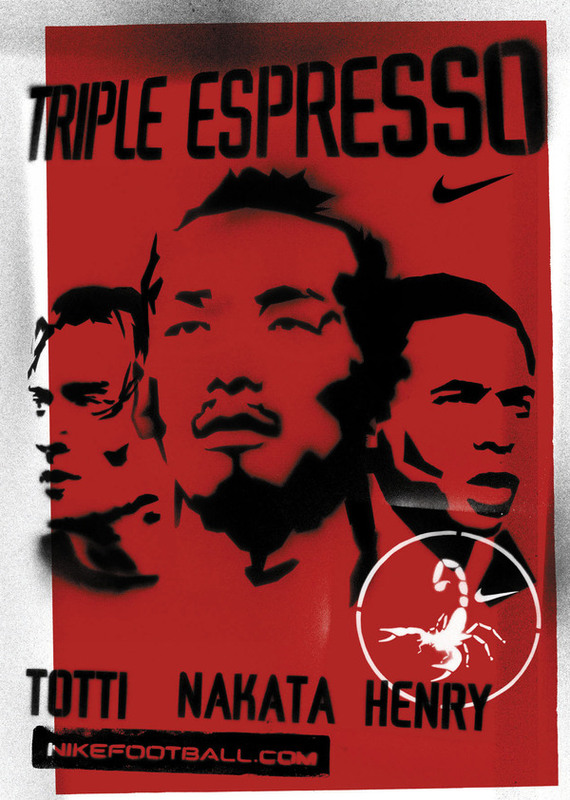 In early 2002, more precisely in March, Nike launched a worldwide marketing campaign represented of what was called The Secret Tournament. This campaign could easily be separated into three main stages, which are: tease, excitement and involvement. The advert was created by the agency Wieden & Kennedy (Amsterdam), and is part of a three-month campaign that includes posters, TV and cinema advertising, print, outdoor, radio, an interactive CD-ROM and theme-park posters 4. All of them have their key importance to the whole campaign and synergy among them was essential for the tactic of the marketing to work and match perfectly as a warm-up for the World Cup. 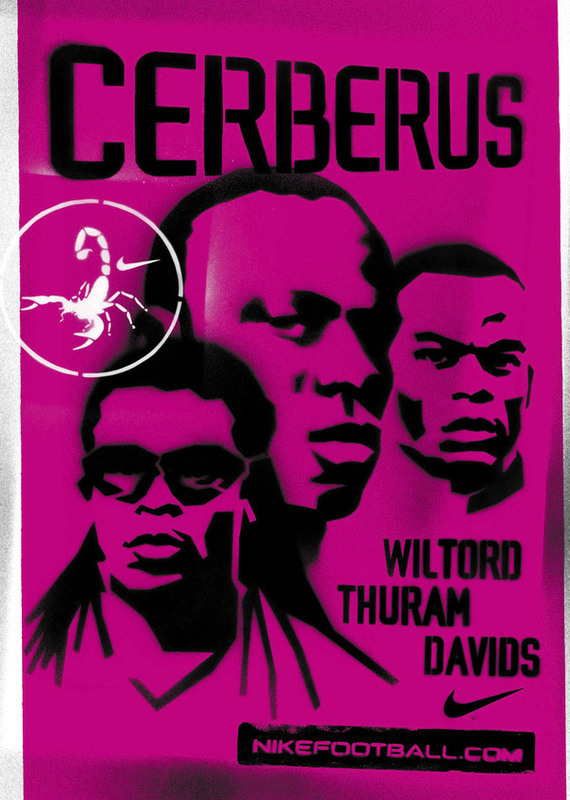 The initial approach began with teasers of posters about an enigmatic campaign involving the symbol of the scorpion on billboards, flyposters and sprayed onto walls all over the big centers. 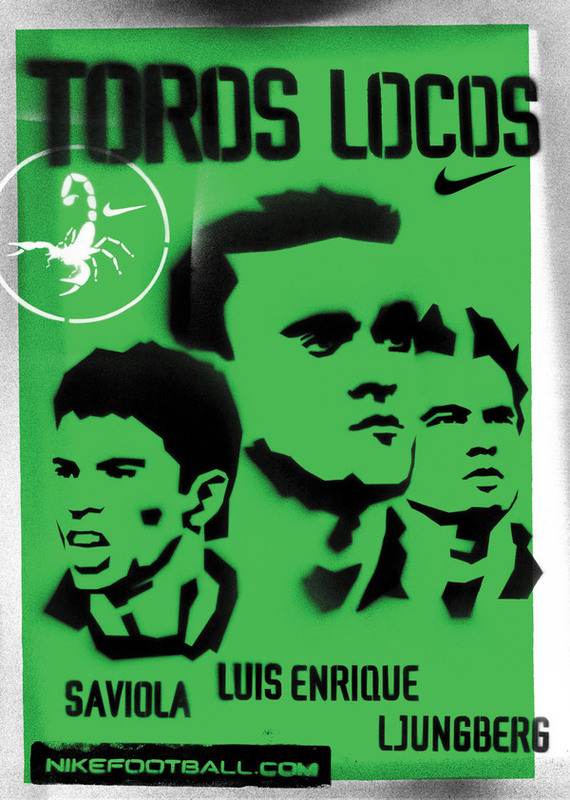 In fact, the symbolism of a Scorpion represented “the quick and deadly style of play” with which Nike wanted to be identified by its consumers. It was actually in contrast with the methodical, defensive style called German football (clearly referring it to Adidas). Although the commercial was considered intriguing, it did not inform any content about the tournament, its rules, its competitors, any information or detail about it. Despite not telling much of the campaign at the first sight, day by day the advert was reaching out more people and creating a feeling of curiosity amongst all. That was the feeling and the result Nike expected from the market. It was certain that new commercials were on the way to be presented. But nonetheless, not to make customers too nervous about their expectations, on the same commercial, there was a reference to nikefootball.com, where visitors could play video games and learn in 12 languages more about the tournament. The “virus” was already being spread all over the world. After all the suspense generated by the campaign, would the fans really wait till the next episode? This phase began in April, with a series of small commercials that show a group of around twenty men heading to a large oil tanker docked in an unknown harbor and within there was a massive cage with football turf. They actually were football stars of that time and most of them would be featuring in the upcoming World Cup, a few months later. By the tournament’s rules they would be split into eight three-man teams playing a round robin series of sudden-death games in the small indoor field encased in the steel cage. One observation is relevant in regard to the nationality of the players. 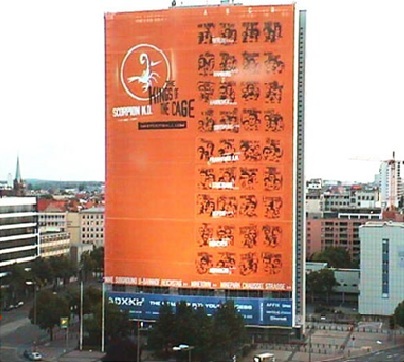 Even though Germany performs and often achieves significant results throughout the editions of World Cup (winning three past editions), no German player was involved in this campaign. 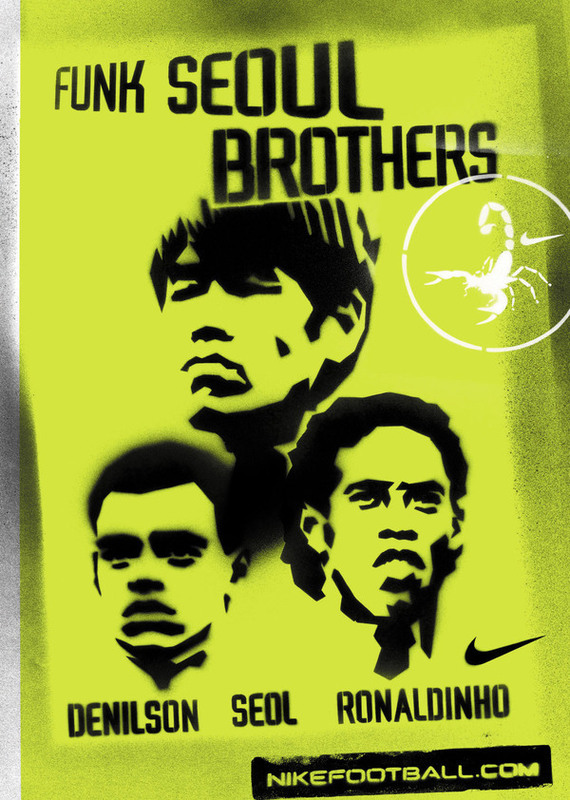 In order to deposit a “scorpion characteristic” on the players and transmit it to the consumers, Nike intended to veto any German vestige that possibly reminded of its main competitor, Adidas – which is a German company and has its key and main sponsorship with German national team. The tournament’s referee was also an attraction, featuring nothing less than Eric Cantona, a French former player, one of the first ones to be sponsored by Nike, regarding the endorsement strategy, and famous for being a skilled and troublemaker player in field. Another important and new aspect about the campaign was its soundtrack. “A Little Less Conversation, a Little More Action” a remixed Elvis Presley song that Nike used for its ads. The song rapidly became the number one hit in 13 countries. As the campaign was becoming solider amongst the public opinion, it was time for Nike to bring the consumers as part of that game. Thus, what they could call Involvement period of the campaign was launched in June at various locations around the world. Nike opened parks in each of these following big centers: London, Mexico City, Buenos Aires, Montevideo, Los Angeles, Madrid, Paris, Rotterdam, Santiago, São Paulo, Seoul, Beijing, Tokyo, Berlin and Rome, to host tournaments for young players (for ages between 11 and 15 year old). Approximated figures divulged that nearly two million players participated. 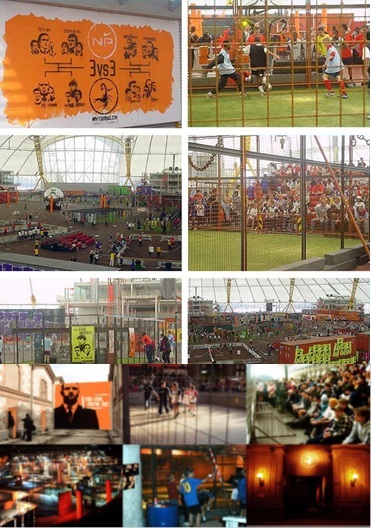 Apart from the tournament, Nike built identical replicas of the oil tanker (the arena where the supposed tournament was taking place in the TV commercials) around the cities and the fans were able to play the tournament on X-BOX and PCs, as the pictures below show. 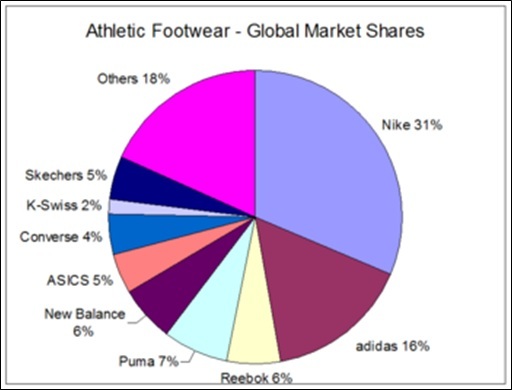 Facing with the dispute against another well-known worldwide traditional company as Adidas, Nike attempted to focus its effort on the youngster football fans – around ages between 10 and 16 – because they were perceived as having less brand loyalty. According to Nike’s VP, Trevor Edwards, “they are the future”. By associating this statement to this new campaign it is noticeable Nike wanted to reach the new generation and send the message that brands, especially Adidas, were already considered old-fashioned. In addition, Nike perfectly knew the weight and how influent the extraordinary athletes it was sponsoring were to their fans. For a teenage boy – for an example – the image of Ronaldo, who represented his hero and inspiration, could certainly induce him to relate the player to the brand and all his hopes of becoming a footballer. A simple and objective conclusion could be drawn out of it, by associating the purchase of Nike products would make him look like his great idol. Chitty (2008, pg.93)7 defines it as User Imagery, when the people (consumers) and brand are portrayed as being virtually the same thing. In this case, it was not a typical user, it was the superstars but Nike was relying on the consumer’s projection and dreams of being one in the future. The advertising appeal, described by Solomon (2009, pg. 301) 8 as the central idea of the ad, was also intriguing, even after revealing what the tournament was about. The idea of putting the best players of the decade in a cage and make them play against each other till the first team scores a goal sounded more like a deadly or animal battle which instigated everyone’s curiosity, especially its target public. Although knowing it was a fiction, who would never wonder which one would be the winner? 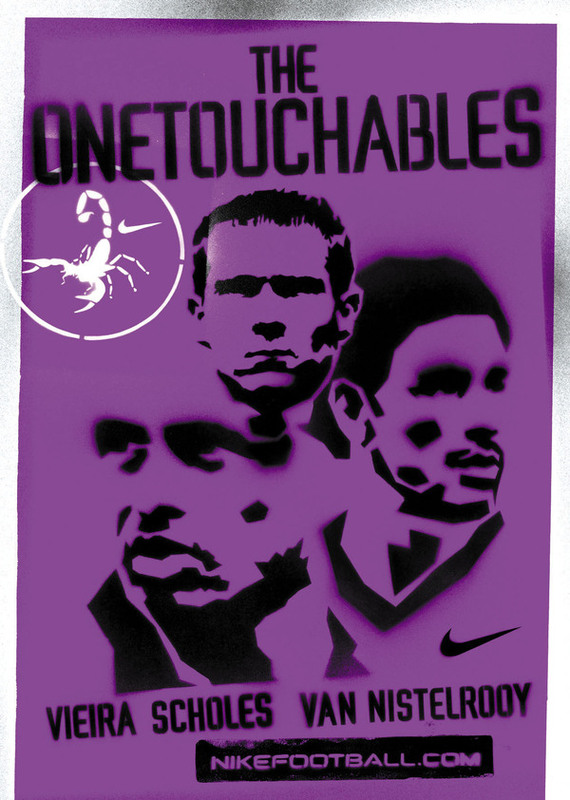 As previously mentioned, Nike desired to be seen as reference in the football market.. But this reality was being dominated by Adidas for a long time, especially after the 1970 World Cup, when the company became the official sponsor of the competition. Nike’s most used element was advertising, which includes mass communication channels, which attempts to achieve communication objectives such as brand awareness or influencing consumers’ attitude towards the advertised brand (Solomon, 2009; pg.291). Due to its deadline, the campaign had relatively a short time to become renowned, for that reason Nike adopted the advertising tactic to quickly become popular. Besides, this worldwide campaign wanted to be positioned as innovative, defying the existing trends. The idea was meant to introduce a new and invigorating view about the sport, which contained the resurgence of the football as an “art”. This art of football basically means skillfulness and certain abilities found in players who do the unpredictable and decide matches for their teams. The purpose of the strategy was to question the methodical and traditional way of playing and set a talent search, or as the adverts were trying to impose, the Scorpion style. Undoubtedly, Nike was intending to be related to this new era of the sport. This could be defined as Emotional Strategy, which consists in reaching the consumer at a visceral level in order to have products bought on the basis of emotional and personal factors (Chitty, 2008, pg.141) 9. Whereas, the key point of the company was to be spreading this feeling to the international market – where the sport is definitely a fever – and which has an apparent potential of great growth in revenue. It was a clear definition of brand awareness strategy and how the brand wanted to be recognized by its consumers in the global market. The interaction through the advent of the internet was something that also could be classified as innovative. At that time, the number of Internet users was 631 million worldwide, much less than 2.08 billion registered by the end of 2010 12. Even so, by stimulating people to look for further information in its mysterious commercials, Nike would have thousands, or even millions, of accesses everyday on its website. This represented a good opportunity for the consumers to learn about the campaign and take a glance at the new Nike products and accessories. According to Kitchen (2010) 13, the technology does not only interact consumers but it acts as a facilitator in establishing a relationship with individual consumers and companies. By applying this facilitator, Nike created an immense “virtual showcase” and it played a differential and valuable key to the continuation of the whole campaign, through an individual perspective. Besides the campaign, one instant could certainly be celebrated by Nike as one of the greatest moments of exposure in this World Cup. It was during the final, featured by Germany (Adidas) and Brazil (Nike) – which beat the German squad and won the Cup for a record fifth time. The inspired Ronaldo (picture) scored two goals wearing a pair of chrome Mercurial Vapors. 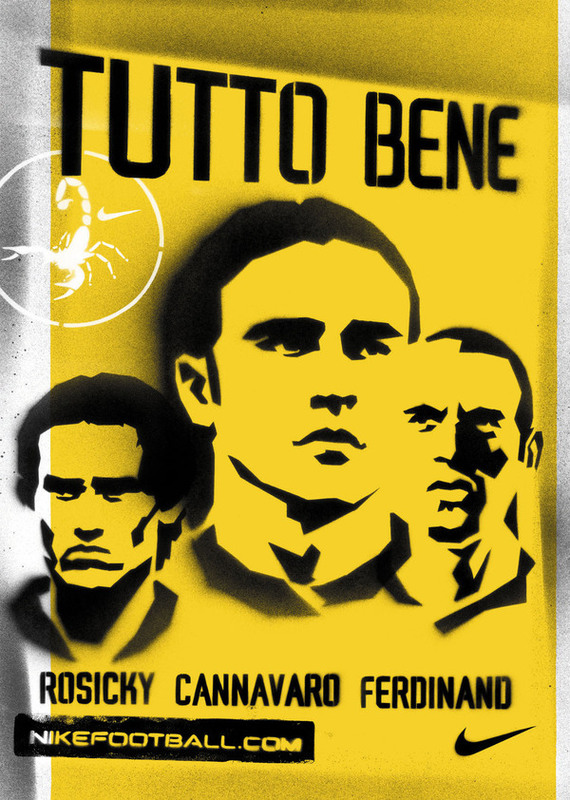 The “football art”, strongly preached by Nike in its campaign, had really won. In its deepest dreams, Nike would never have imagined such a moment like this. Ronaldo: Scoring one of the goals (and wearing the Mercurial Vapor). It is difficult to affirm with precision how profitable this campaign was or how successful it was in terms of money. 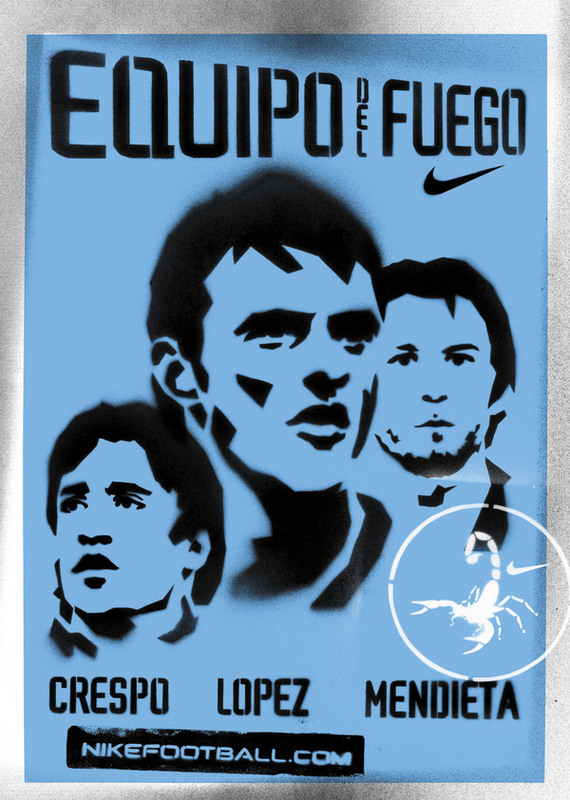 But some association can be made through the Annual Reports of Nike during the years of 2002 and 2003. 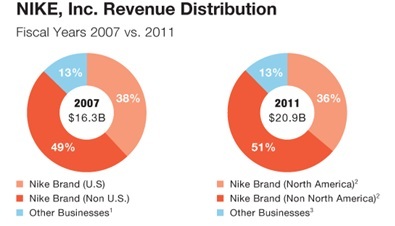 By analyzing Nike’s revenue through the Financial Report of 2002 (which ended on 31st of May 2002), Nike’s international (outside US) revenue was still behind its domestic revenue. In fact the campaign did not capture all the campaign impact for not including the whole year of 2002. However, the impact of the great effort made through the campaign was perceptible in the following report in the middle of 2003 and constituted a different reality. It was showing for the first time in the company’s history, the international revenue had surpassed – by around US$500 million – the domestic one. 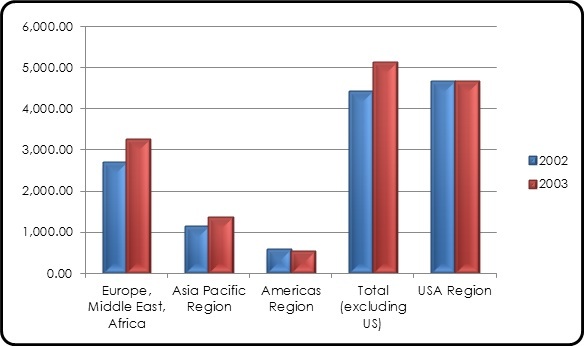 The international market that includes Europe, Middle East, Africa, Asia, Pacific Region and Latin America, had finally become a key role in the organizational context. 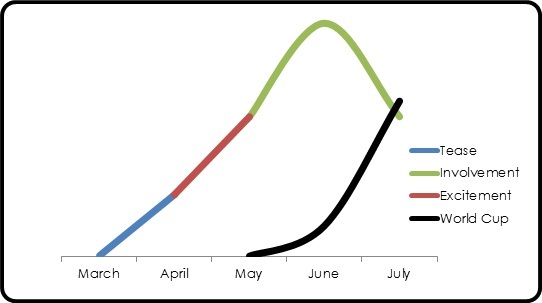 The graph below shows the comparison amongst all the markets Nike acted. 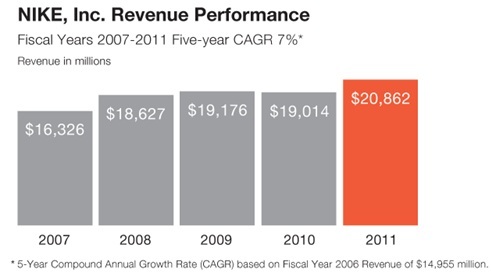 And this international surpassing remained a constant truth even in the present days since 2003, figuring as more profitable than the domestic with approximately 50% of Nike’s total revenue including all markets out of U.S.
Apart from that, the total revenue figures had never increased as the way they were; it was the record revenue outside and inside the company, a total of US$10,697 million worldwide in 2003. The company continually kept its growth throughout the years reaching extraordinary US$ 20,862 million in this current year. North Shore: Pearson Education New Zealand, Copyright. 7 Chitty, W., Barker, N., Shimp, T. (2008). Integrated Marketing Communications (2nd ed.). Melbourne: Cengage Leraning Australia Pty Limited. 9 Chitty, W., Barker, N., Shimp, T. (2008). Integrated Marketing Communications (2nd ed.). Marketing is all about being authentic! Endorsement for Brand exposure: Does that really work?